Most people wouldn't think of trash as a major root of these problems. Despite this, utilizing innovative waste management strategies can be a surprisingly effective way to address these complex issues all at once. 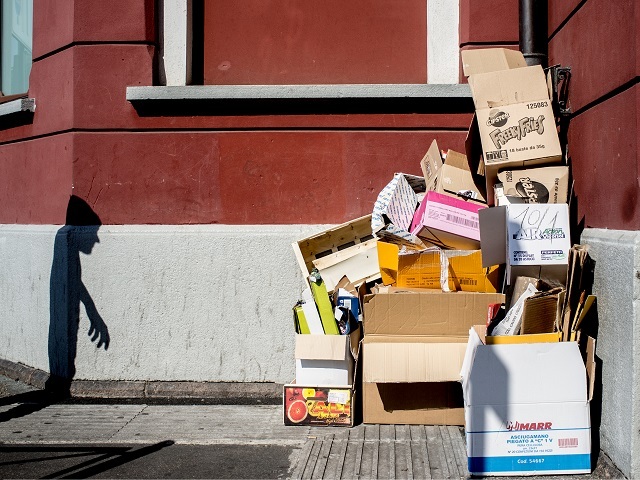 Most solutions aren't as straightforward as San Francisco's efforts to boost recycling, for example, but they represent exciting opportunities to deal with an often-overlooked aspect of everyday city life. Singapore's robust recycle and reuse programs allow the city to generate energy from waste, fueling almost 1,000 homes a day. Photo by epSos.de/Flickr. Singapore has a population of almost 5.5 million people and sits on roughly 700 square kilometers of land surrounded by water. Due to land constraints, Singapore's National Environment Agency understands the importance of waste reuse and disposal. To extend landfill life, Singapore actually incinerates about 8,200 tons of garbage per day, which reduces waste volume by 90 percent. That's like turning a twin mattress into a small microwave! In addition, these incineration plants produce over 2,500 MWh of energy each day, enough power to support roughly 900 homes daily. 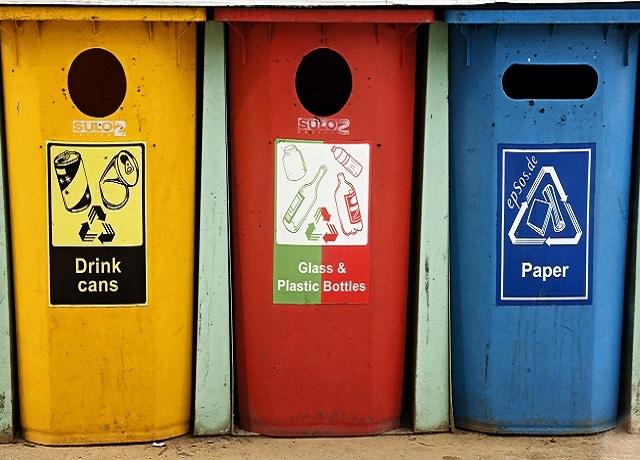 Singapore has also recently amplified its recycling programs. Burning trash allows Singapore to recover reusable metals, which can then be sold for a modest profit. In addition, the city recently began a pilot program that gives households utility rebates for reducing waste production. Songdo, one of South Korea's new "smart cities," uses incineration as a tool for dealing with the city's waste. Photo by Baron Reznik/Flickr. 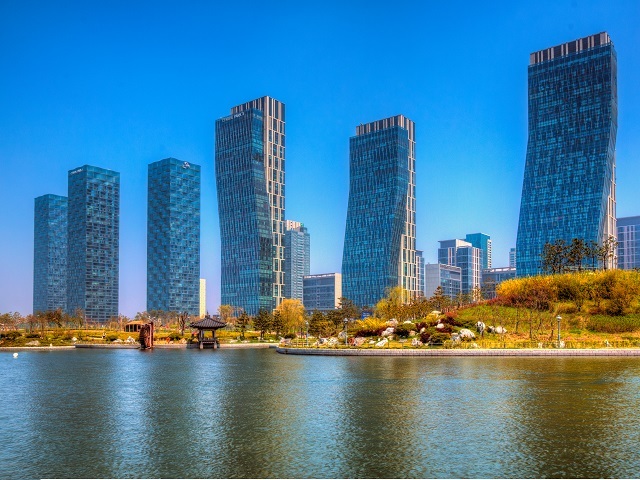 Songdo is a privately built "smart city" about 40 miles from South Korea's capital and largest city, Seoul. The city hopes to conjure images of a science fiction movie in order to attract people and businesses. For example, Songdo's population of roughly 70,000 will never see garbage trucks on its streets. How is that possible? The city's trash gets sucked into the Third Zone Automated Waste Collection Plant using underground pipes. Once trash reaches the facility, the garbage is automatically recycled, burned for energy, or buried deep underground. Even though the facility is still not fully operational and Songdo is still struggling to attract residents, the city's futuristic systems present a different model to achieving unprecedented levels of waste reuse. To fix this, the Mangalore City Corporation (MCC) contracted its trash collection duties to a private company that will increase sanitation by cleaning walkways and removing sand that clogs storm drains. MCC then contracted its composting facility to a second company. The facility already uses Mangalore's trash to produce and sell up to 20 tons of compost daily. The company is also installing a machine this month that will sort waste before it decomposes. The machine allows waste in sealed plastic bags to decompose, reducing odor and increasing compost quality. Several challenges remain as stakeholders continue to learn about changing trash pickup policies, but the ambition demonstrated by these new efforts at waste management is a sign of progress. In 2012, Fortaleza began tracking its greenhouse gas emissions and found that 25 percent of its greenhouse gas emissions come from waste. 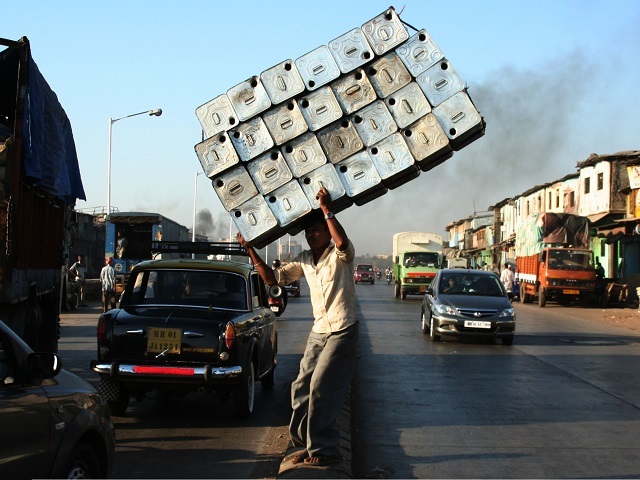 In fact, the city produces more than 10,000 pounds of waste every day. 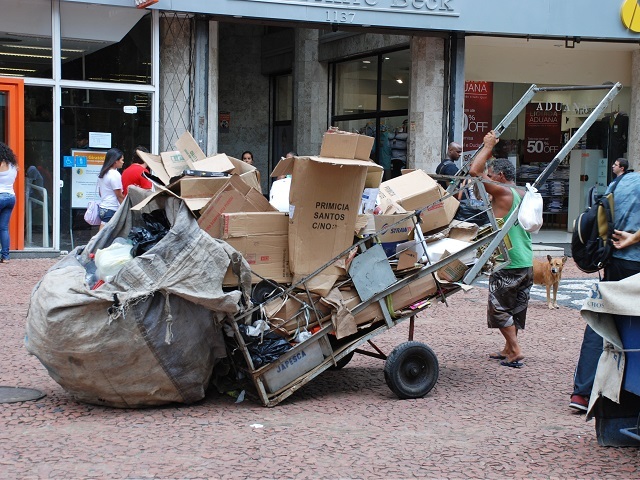 To reduce emissions from waste, Fortaleza has developed a Municipal Integrated Waste Management Plan and is investing over $300,000 in recycling. The city also developed a plan to capture and refine methane from its landfill to use as energy, which curbs its reliance on natural gas. Still early in the implementation stage, these ideas lay the foundation for a more sustainable, low-carbon city.